Two people have been arrested and around £25,000 worth of suspected cocaine seized following a police search of a house in north Belfast. The search of a property by detectives from the PSNI Organised Crime Unite took place on Wednesday. 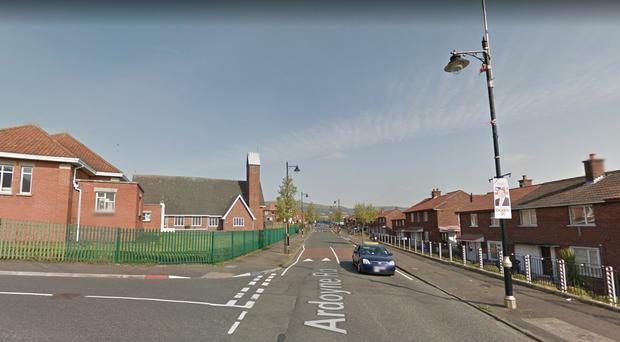 Detective Chief Inspector David Henderson said: “The search was carried out today at a house on the Ardoyne Road and followed the recent interception of a parcel from the postal system containing approximately £20k of suspected cocaine. Anyone with information about drug dealing should contact police on 101.